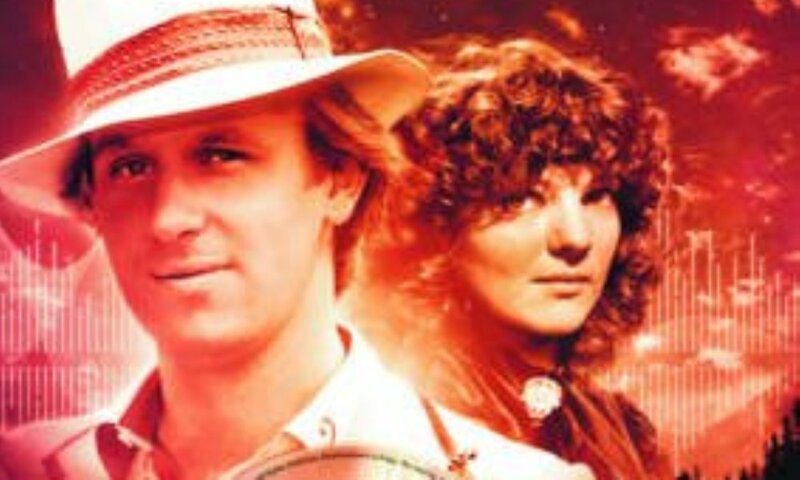 In the spirit of previous Big Finish releases like Forty-Five and The Company of Friends, The Demons of Red Lodge and other stories is a compilation of four 25-minute stories featuring the Fifth Doctor and Nyssa. 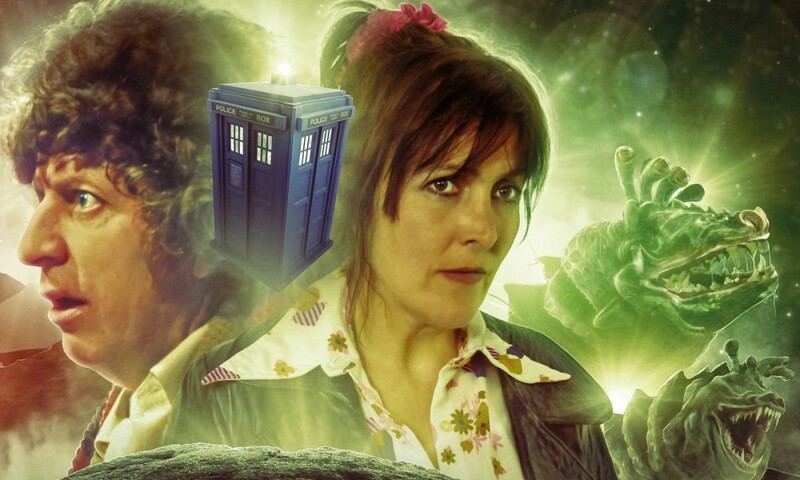 Unlike previous compilations, however, The Demons of Red Lodge introduces four new writers to the Doctor Who main range, including the winner of the recent Big Finish New Writer’s Opportunity. I’d like to say that the release is a complete shambles which could only have been salvaged by the inclusion of my own entry in the New Writer’s Opportunity, but… well… that would be a complete lie. In fact, Demons consists of four strong stories, including one with an incredibly original premise, brilliantly executed, and two with very clever plot resolutions. Jason Arnopp’s is the first story, the eponymous Demons of Red Lodge. The play starts with a bang – not literally, but emotionally – and hares along at a fast pace from start to finish. Both of the leads explore an emotional range which is unusual for both the reserved Fifth Doctor and Nyssa, and what might seem out of character with less talented actors seems, instead, quite believable. The climax is both brilliant and tragic in its inevitability, and gives Nyssa’s considerable intellect a moment to shine. New Writer’s Opportunity winner Rick Briggs pens The Entropy Composition, one of the best uses of the audio medium since The Fearmonger and Whispers of Terror. Briggs explores a truth we already knew: prog rock is some dangerous stuff, indeed. He then tops off creativity with science, bringing a pleasantly outrageous story to a completely believable and understandable conclusion. The third story is Doing Time, by William Gallagher. Perhaps it’s surprising that there aren’t more stories revolving around the Doctor spending time in jail. There are a few, but usually, the Time Lord’s jail time is a short-lived aspect of a larger story. Doing Time, on the other hand, fully explores the Fifth Doctor’s world weary disgust at long-term, forced inaction. Humour is part of the mix as well, particularly when it comes to Nyssa’s repeated and unsuccessful attempts to be arrested. Special Features, by John Dorney, is the final instalment in the collection. 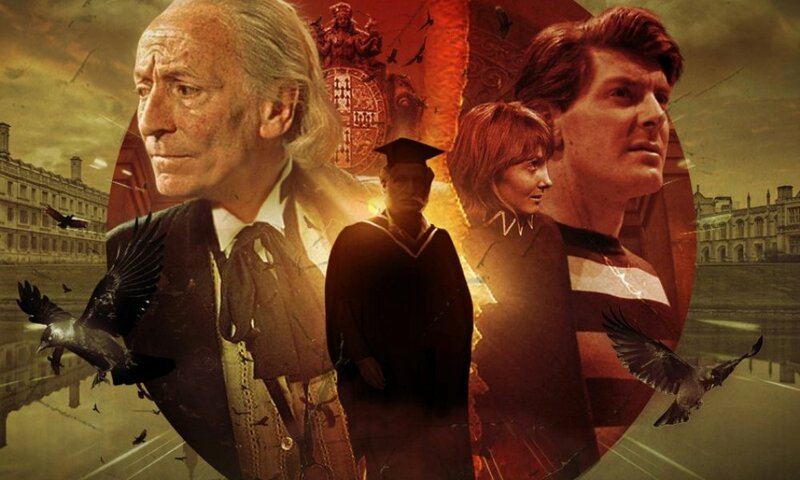 Another fabulous use of the audio medium, Special Features asks the question, “What would happen if the Doctor appeared on a DVD commentary?”. What’s more impressive is that it answers that question in a totally believable – and very entertaining – way. Every once in awhile, you read or hear a story that makes you shake your head in wonder at the author’s creativity and imagination; Special Features is such a story, and rounds out a very solid audio offering. The idea to bring in fresh writing blood paid off in spades – hopefully we’ll see more from these four storysmiths in the future. 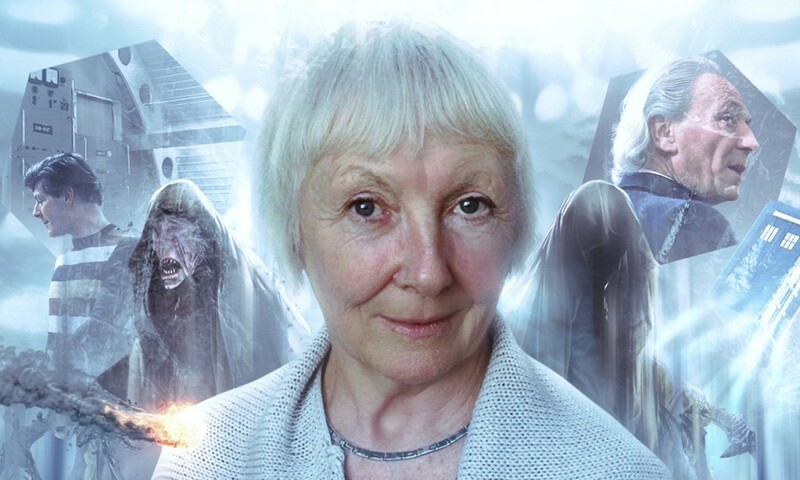 The Demons of Red Lodge and other stories (by Jason Arnopp, Rick Briggs, William Gallagher, John Dorney; starring Peter Davison, Sarah Sutton) was released by Big Finish Productions in December 2010. Rachel lives in the tiny town of Hallsville, Missouri (USA) with her husband, three dogs, and seven horses. Despite being a Star Trek and Doctor Who fan since the age of 12, she has gone on to live a perfectly normal life. Her invisible friends will confirm this fact.